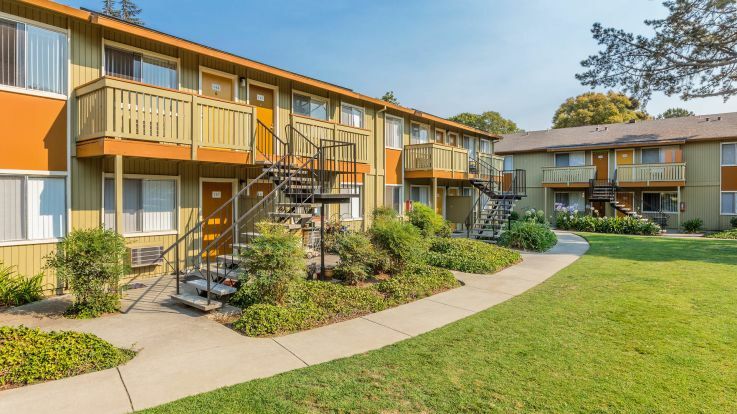 Equity Residential offers many East Bay South apartments for rent. Many of our locations are just minutes away from the BART stations including the Castro Valley Station; thus commuting into San Francisco is quick and hassle free. We also have availabilities near I-680, I-880, I-580 and I-88 making for an easy commute to Bay Area cities by car or bus. Our facilities are in the heart of inner East Bay, near the city's best restaurants and shopping including Southland Mall. Our South East Bay apartments are perfect for everyone including families of all sizes. At our facilities you will find great family-friendly amenities including heated swimming pools and brand new playground areas. Safety is also a top priority, as we offer fully gated properties and many of our South East Bay apartments have an on-site security guard as well. 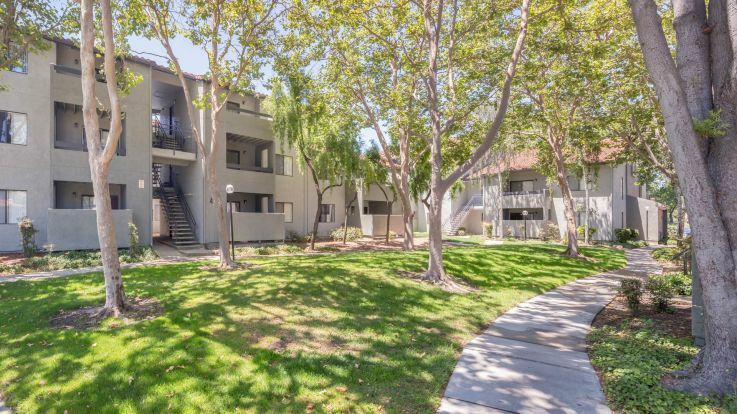 The apartments offer brand new flooring/carpeting, walk-in closets, and oak cabinets. Take this time to view all of our East Bay South apartments - or visit our other available San Francisco apartments.